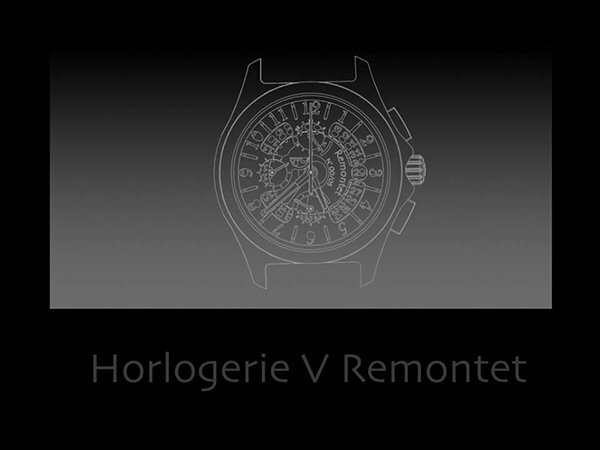 French watchmaker Horlogerie V Remontet have announced the release of a complex, automatic chronograph watch. Horlogerie V Remontet, as a company, is only around one year old, but this family owned horological workshop has history dating back to 1949 with Horlogerie V Remontet founder Valentin’s grandfather. From there, Valentin’s father took the reigns and built a watchmaking/restoration shop in 1984, and then, in 2017, the company proper, as it exists today, was founded. In many ways, the company, as it exists now, is a logical continuation of the restoration business started by Valentin’s father Pierre in the 1980s. 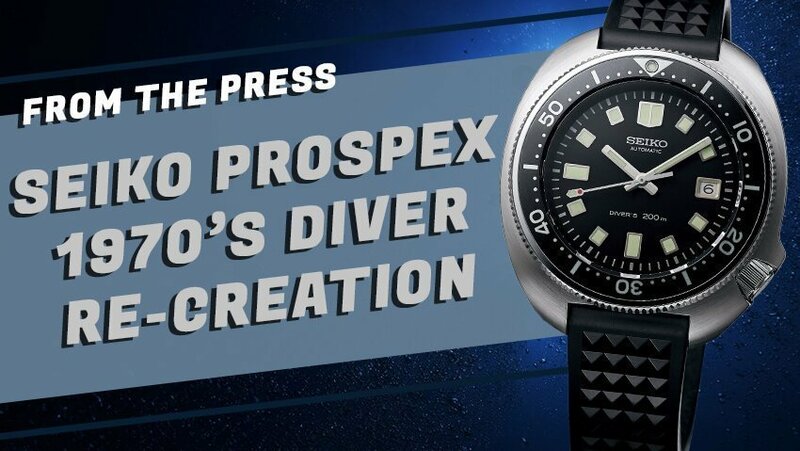 The company still does some restoration work, along with custom, made-to-measure timepieces and limited series collections of their own, in-house timepieces. 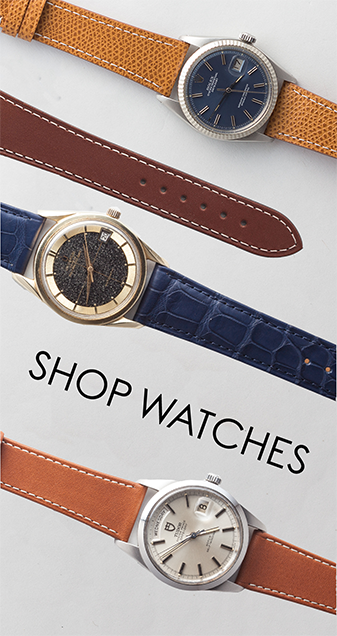 The first of these collections was a timepiece that features a retrograde seconds complication. Retrograde seconds, in watchmaking, refers to a seconds indicator that is not a traditional central hand or subdial. Rather, this complication involves (typically) a sort of half-moon shaped scale which indicates the seconds, along which a hand travels until it hits 60 seconds, at which point it snaps directly back to the starting position on the other end of the scale and begins anew. In the case of the Remontet Seconde Retrograde, this complication is given visual priority on the dial, consuming much of the upper left quadrant, while the entire left side of the dial is openworked to allow for a direct view into the workings of the retrograde movement inside. This run was limited to 25 pieces. 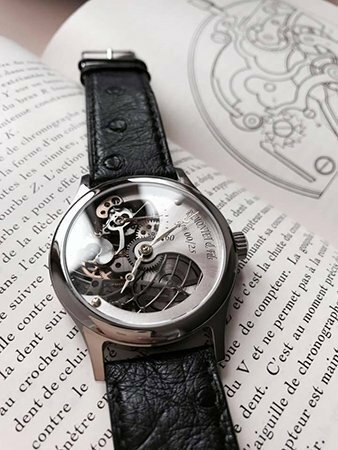 One of Remontet’s clients, an owner of the Seconde Retrograde, attested not only to the quality of the timepiece, but also highlighted the degree to which Valentin involves his clients in the process – showing them various steps in the construction of their specific timepiece. To celebrate another year, the brand is launching their first automatic chronograph. In order to help make the piece special, though, the brand has done a few interesting or unique things. The first is the use of titanium in the case, a metal not often combined with more elegant, dressy offerings. 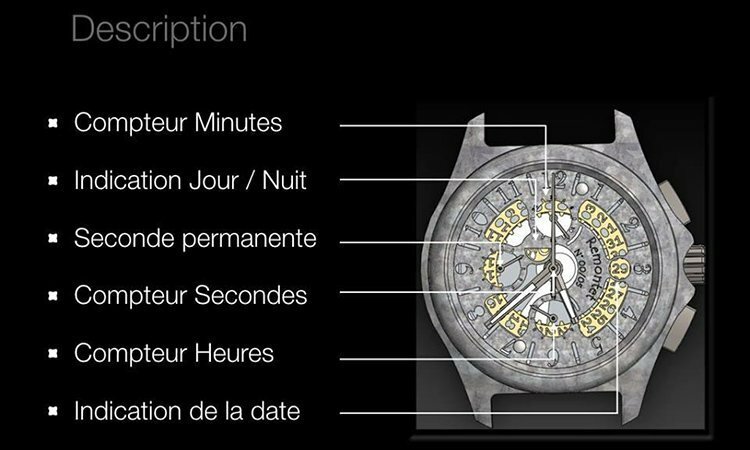 The second is the use of not only the chronograph complication, but also a date and a day/night indicator, the position of which can be seen in the diagram below. The third thing of note is the degree to which the piece will be limited – only five of them were made to be sold, with only one piece remaining (piece #4,) and for those interested, it is available for $4500 USD, with taxes varying depending on country. When it comes to the brand’s future, there are already big plans in the works. 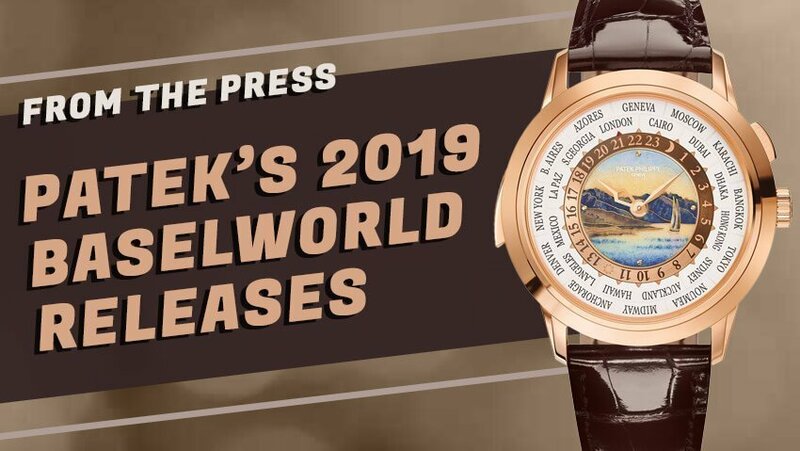 The most noteworthy, by far, is the brand’s intent to construct a new method of regulating a mechanical movement by introducing the concept of fluid mechanics to the world of ultra-traditional watchmaking. Fluid mechanics, in short, is a field of study which focuses on the way force and motion react with fluids. According to Remontet, its use in their new movement is still being developed, but the intention is to use these principles, along with aerodynamics, to regulate the time rather than a traditional balance wheel and escapement. As for the company’s head honcho? Valentin has a pretty storied history in the world of watchmaking himself, even removed from his family’s involvement in the field. 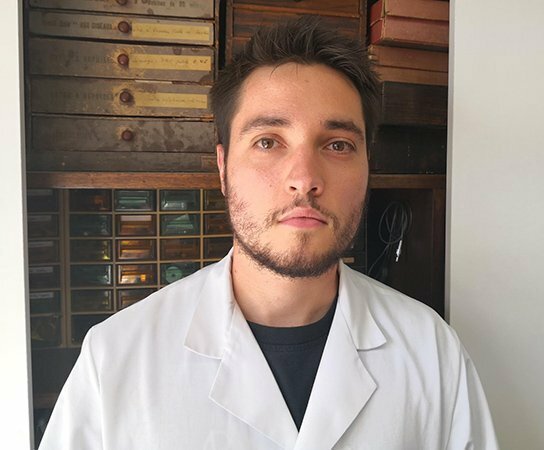 Valentin has earned his diploma in Arts and Crafts in Watchmaking, and has spent several years working as a watchmaker for the likes of TAG Heuer and Breguet. 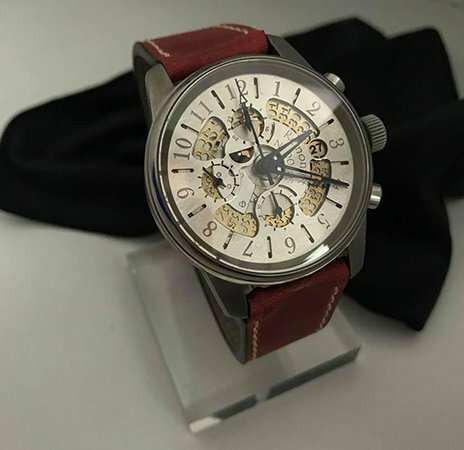 He uses this skill set and experience not just in the servicing and repair of timepieces sent in by clients, but also in the restoration of antique and vintage models, and in the construction of both the in-house collections and the individual piece-uniques that also are produced. 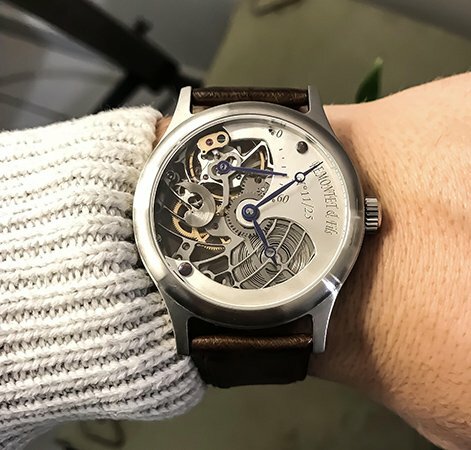 According to Valentin, it is his primary goal to help re-establish some kind of connection between watchmaker and watch wearer.